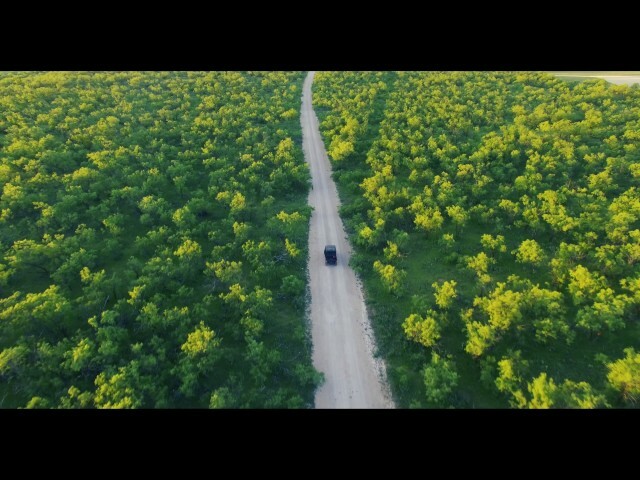 Rancho Dos Lagos lies in the beautiful, rolling terrain of central Coleman County centrally located between Dallas/Fort Worth, Austin, and Midland. This property has been completely restored and improved over the last 5 years with the creation of beautiful water features with trophy bass and managed by Pond King, a high fence, and extensive habitat improvements including bringing in Trophy Whitetail deer, Axis deer, and Black buck. 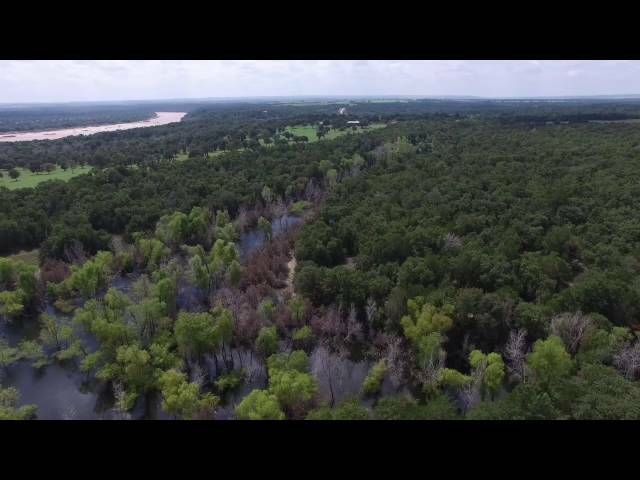 Beautiful 75 acre ranch just north of Sanger, Tx. This property features a 2200 ft registered runway, 70x80 hanger with apartment, custom home and a mother in law suite. Breathtaking view from your back porch watching the Texas sunsets! Experience this rare opportunity to own one of West Texas's historic Legacy Ranches, with over 9 miles of the Colorado River providing fresh water year around. Located between Sweetwater and Big Spring an hour west of Abilene, in the heart of West Texas, the Thompson Ranch embodies the history and grandeur of a bygone era. The ranch was originally settled in 1881, and is maintained to date as a working cattle ranch, and hunting ranch. There are over 900 acres of improved blue stem pastures, and several hundred acres of cultivated land. The ranch is home to abundant native wildlife such as Whitetail Deer, Dove, Quail, Turkey, and Feral hogs. One eighth of the minerals will convey, & 100% of wind rights. 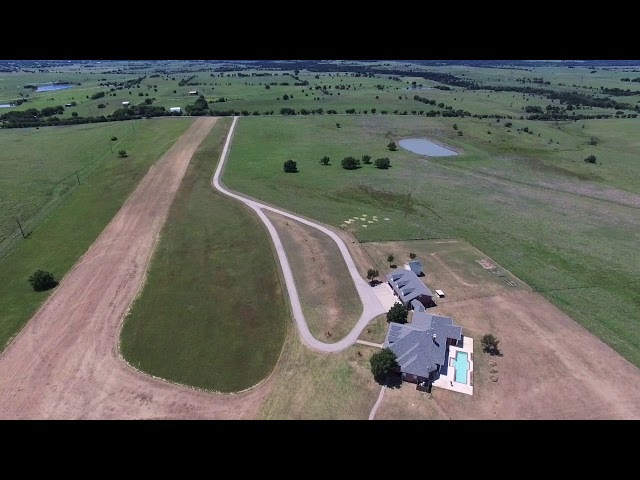 Beautiful coastal pasture with a 40'x40' custom built Ameristeel Barn and 1 acre stocked pond. Pipe and cable fencing along the road. Beautiful piece of land for a custom home! 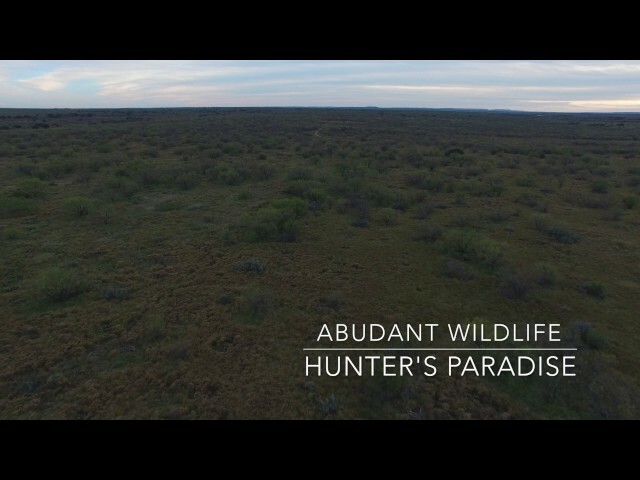 This 740 acre property offers scenic views with abundant wildlife including deer, turkey, quail, and hogs. 2 miles of Post Oak Creek runs through the property always providing water for wildlife and livestock. There are 65 acres of cultivated ground and electricity is on property. 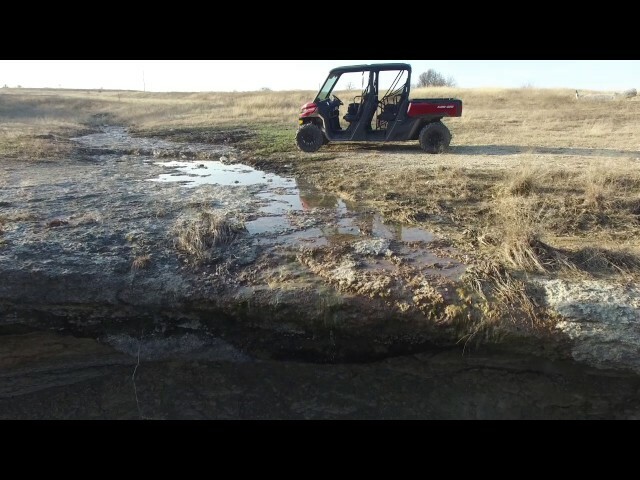 Three ponds also provide fresh water on the ranch. 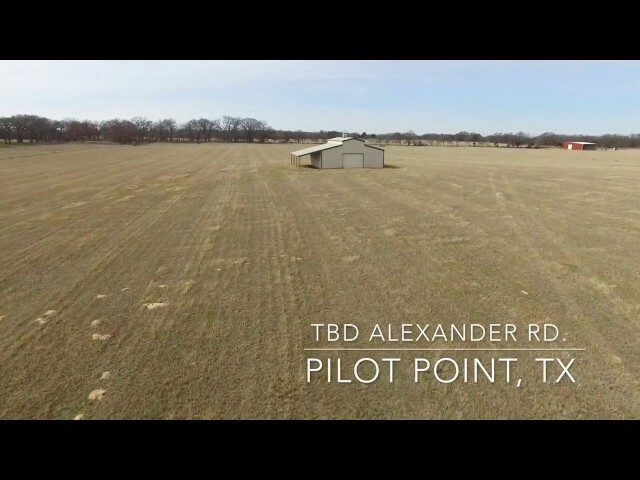 The property is located 9 miles north of Putnam, Tx! Call us today at 940-320-9181!! Amazing property located just an 1.5 hours from Denton! This 120 acres is loaded with wildlife including deer, turkey, pigs, and giant bass in the 2 & 6 acre lakes! Miles of riding trails for your 4 wheelers or side by sides. 3 secluded cabins all sitting on the water with breath taking views. Each cabin has a living room, kitchen, bathroom, and bedrooms. 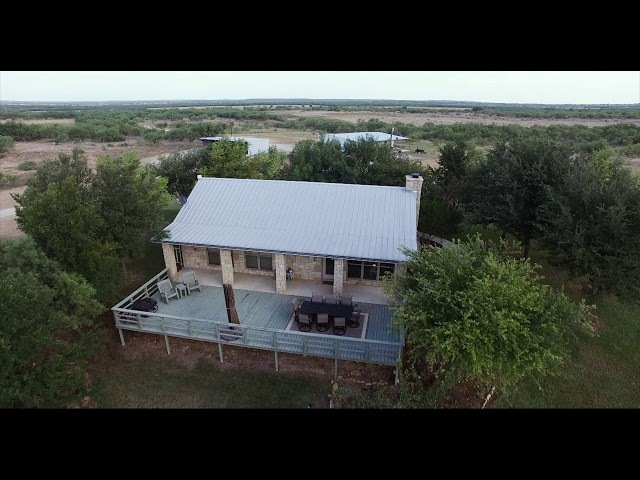 This property is the perfect getaway for the avid hunters, or for a family retreat!